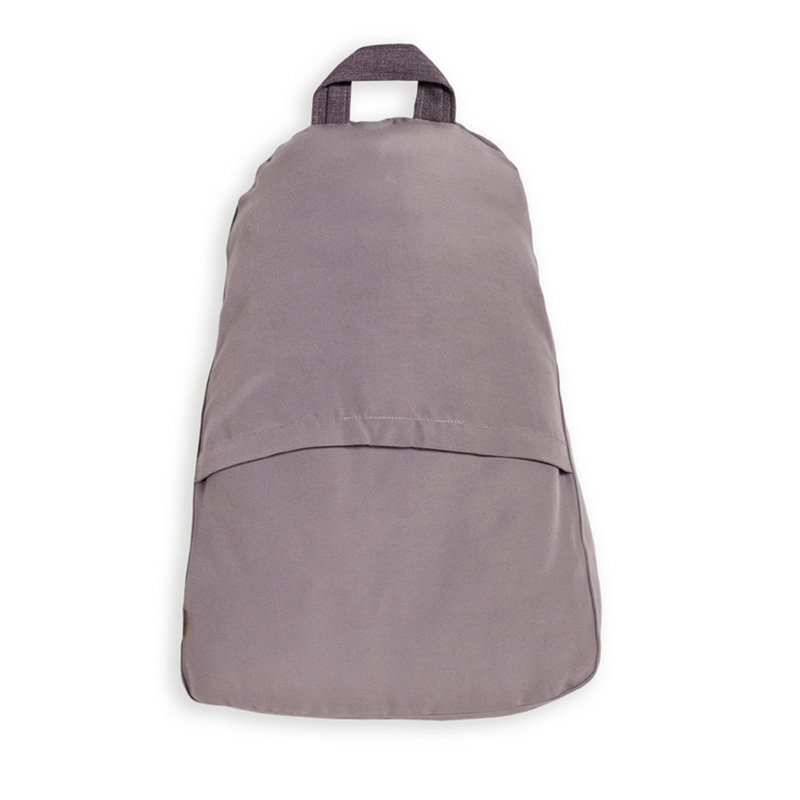 Rucksack created with fabric on soft grey tones. 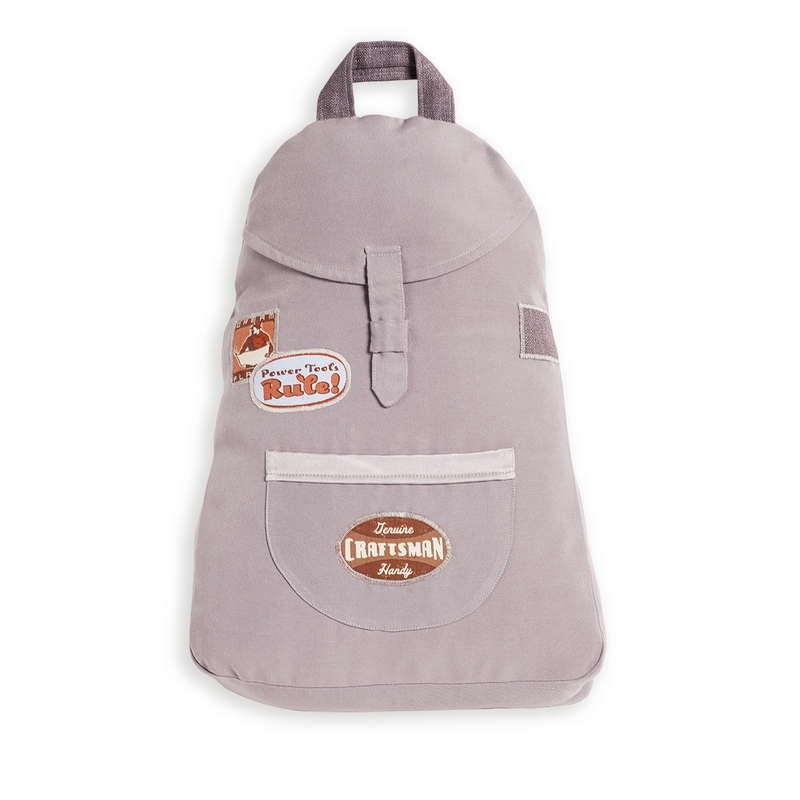 The patches add an old fashion touch that is complementary and a contrast of colours. Colore: grey back and front+multicoulur patches.